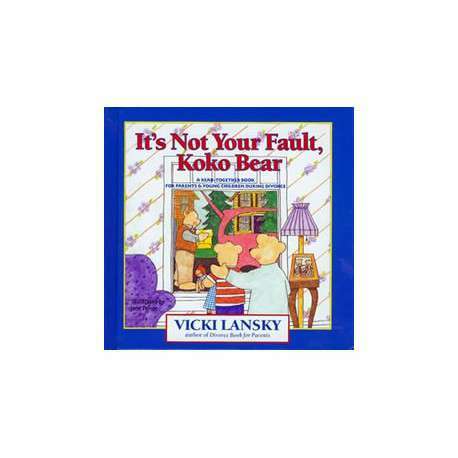 In this book created for children of divorced parents, KoKo Bear learns what divorce means, how to deal with changes, how to recognize and talk about her feelings, and that the divorce is not her fault. Each page includes tips for parents. As you read this book together with your children, our kids should identify with Koko bear's angry and sad feelings as she copes and learns to live in a divorced family. 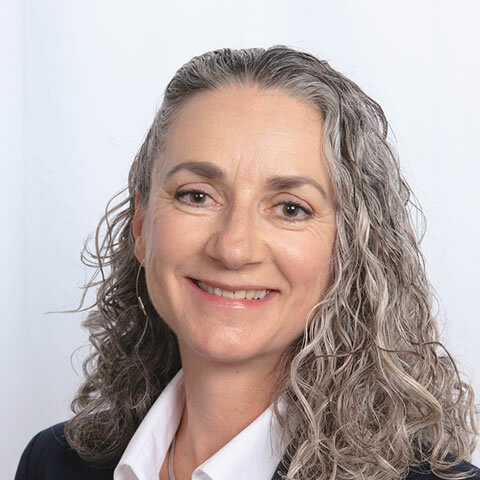 This book is a useful learning aid for use by divorce parent education groups, family therapists, mediators, and lawyers to help parents and children work through their divorce. for children ages 3 to 7 and their parents. i have leard life is really about love and humanity.and most of all my daughter. I have learned that im not the only parent who getting a divorce. I cant believe some of the letters that these children wrote. I breaks my heart to read them an know that adults can subject their child or children to this kind of cruelty an mental abuse.